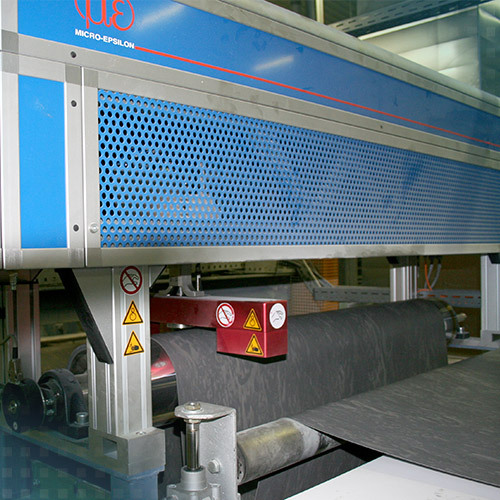 The thicknessCONTROL measurement system is used for thickness measurement of plates and strip materials. Depending on the measurement task and materials, the head is equipped with different sensors that measure in a fixed track or in a traversing method. Comprehensive software packages and interfaces enable measured values to be recorded.